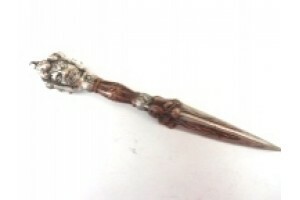 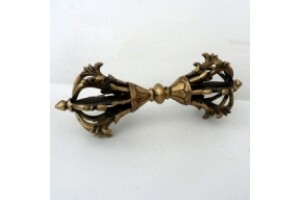 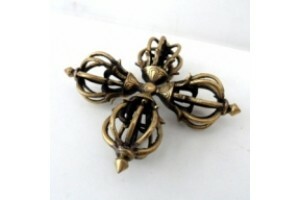 Brass eight line Double Vajra 16cm..
Brass Phurba with copper and silver nickel plating.. 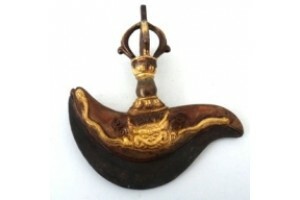 Antique effect copper-plated horse head phurba 20c.. 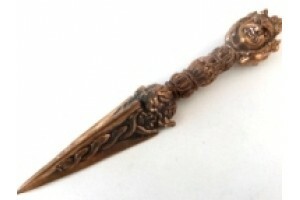 Finely detailed pure copper phurba. 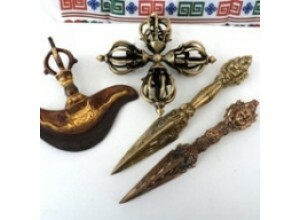 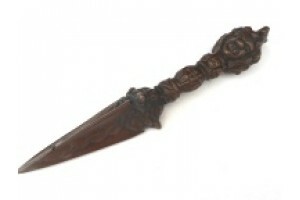 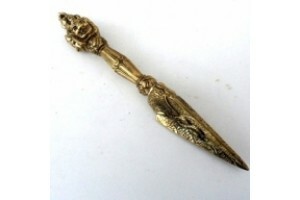 21cm long..
Iron bladed drigu (Kartika) or curved knife with c..
Large Brass Eight Line Brass Vajra 25cm. 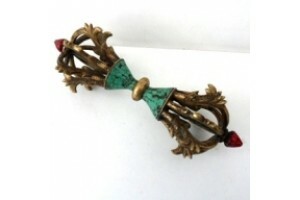 The thnde..
26cm brass vajra with turquoise and red coral deco..
Large polished brass phurba. 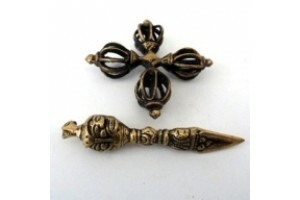 24.5cm long..
Small brass double vajra and phurba .Double vajra ..